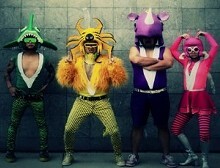 Formed in 1998 Peelander-Z is punk band based out of New York City whose founding members are originally from Japan. 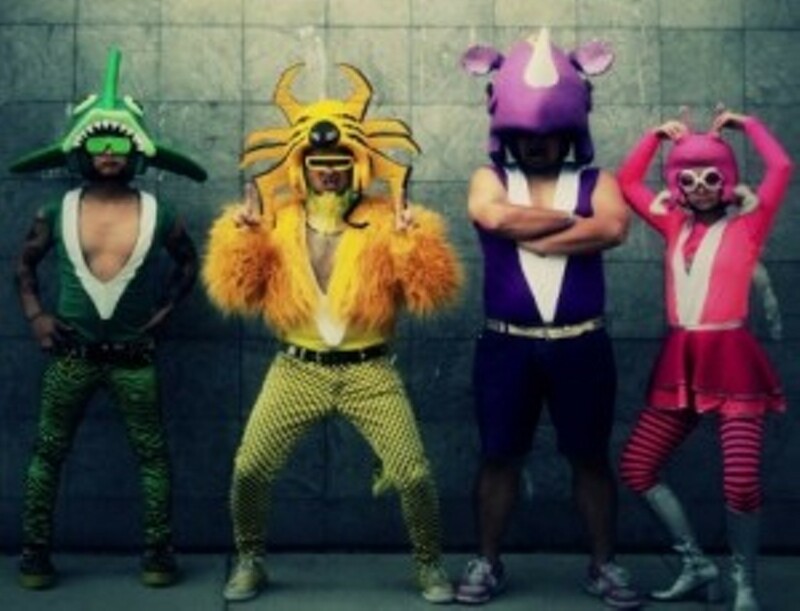 The band book themselves as “Japanese Comic Action Punk” and they’re said to have one of the most wacky live shows to date. Rocking out in bright colored costumes that they’ll tell you is their skin, Peelander Z encourages audience participation for a variety of activities during their set – for instance, something they call “human bowling.” The four piece have played major music festivals including Bonnaroo, Vans Warped Tour, and SXSW and have been featured on Comedy Central. If you’re looking to have probably the weirdest Wednesday night of this year, you don’t want to miss this show. With Bitforce.